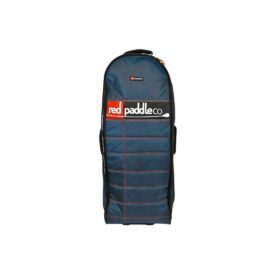 Designed with adventures on the water in mind, this Red Paddle Co Original Deck Bag is built to last. 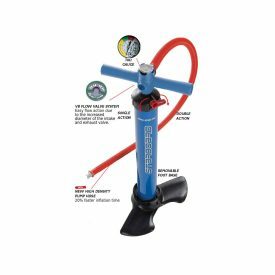 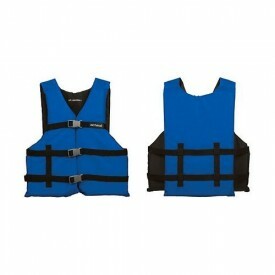 Take your gear onto the water without the fear of getting anything wet, no matter what you throw at it. 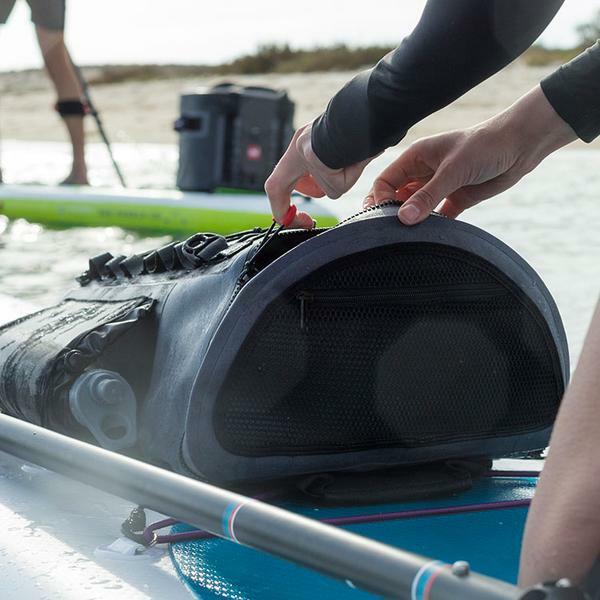 Fitting seamlessly onto your board and packed full of features, this dry bag will enable you to make every paddle an adventure. 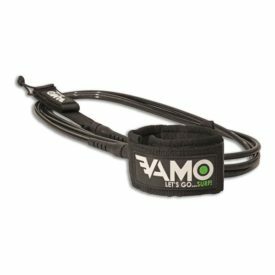 Fed up with flimsy ‘dry bags’ which are tricky to get in to, don’t sit securely on your board, and don’t actually keep things dry? 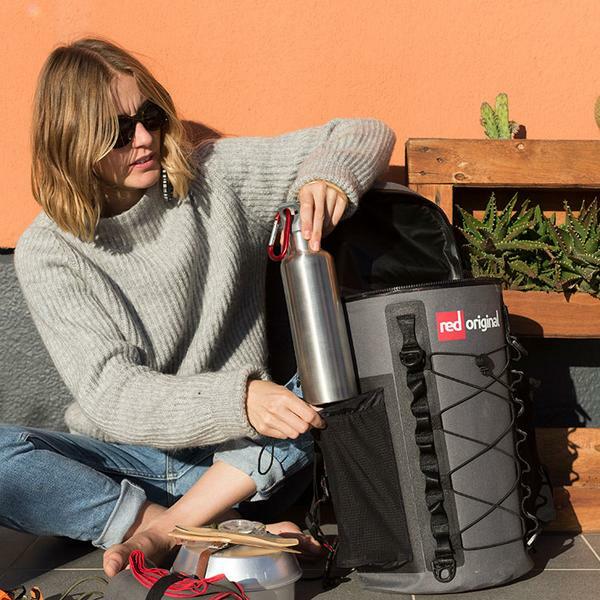 Red have designed their waterproof deck bag to make adventures on the water effortless. 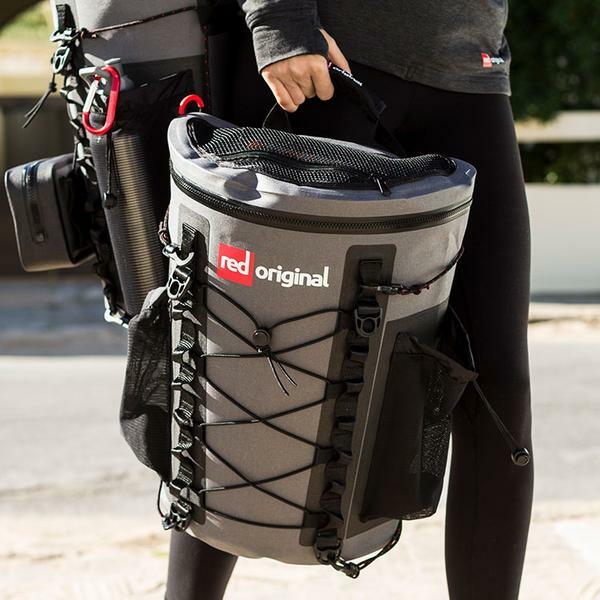 Its 22 liters capacity means you can take a whole range of gear with you which can be easily accessed on land or on the water. 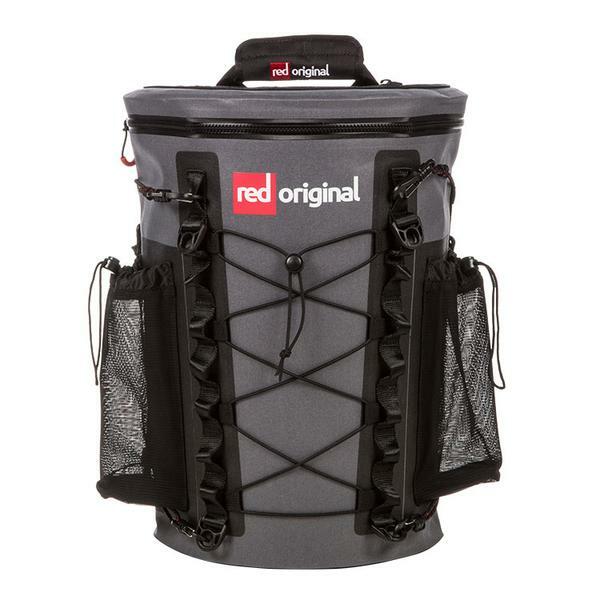 The 100% dry, easy access, durable deck bag. 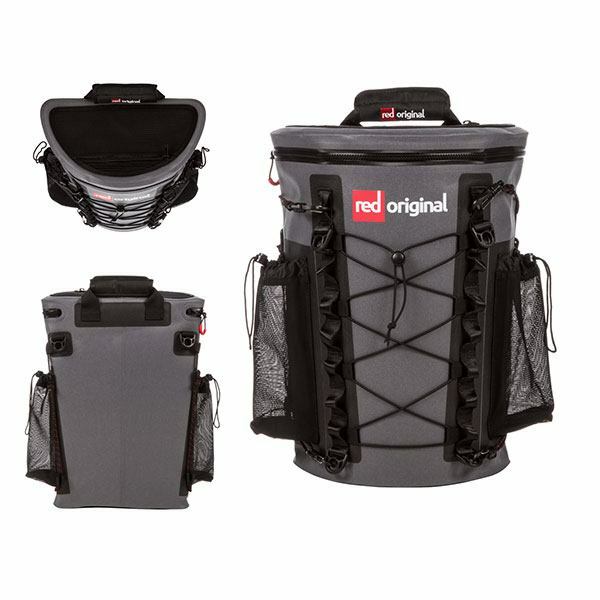 External pockets for up to two drink bottles, and a unique luggage tensioning system means the Red Original Deck Bag is the perfect partner for any of your adventures. 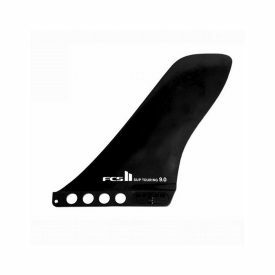 View the Product User Guide PDF. 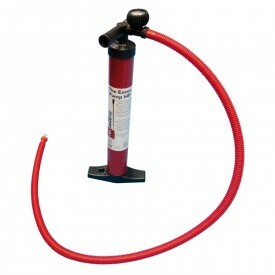 Note: Shoulder strap not included.